2017 seems to have gone so fast yet taken so long (if that makes sense). Personally, this year has tested my resolve and mental strength tremendously but one of the highlights of the year has been the amount of music I have “discovered” or been exposed to. Music has always been a big part of my life and this year I’ve had the privilege of listening to some great stuff from both old and new artists. I’ve also had the chance to attend a few concerts and festivals as well as develop a keen interest in musical instruments (acoustic guitar and harmonica). Writing this post has made me realize I haven’t listened to as much music as I’ve had liked (especially albums released locally) and I plan on changing that with the few weeks left and next year. My list is based on albums that consistently made it to my playlist and contained songs which had a great impact on me in 2017. They are given in no particular order. 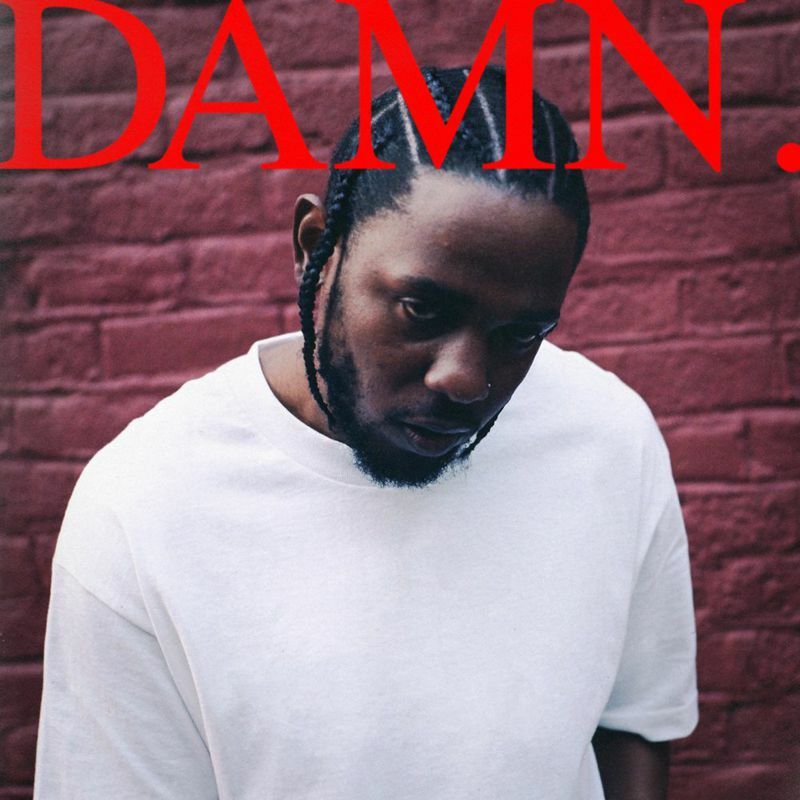 Kendrick’s 4th studio album was released in April this year with big hits like Humble, DNA and Loyalty. The album has already won the BET Hip Hop award for Album of the year and AMA’s Favorite Rap/ Hip Hop album. It’s also one of the contenders for the Grammy award for best hip hop album. 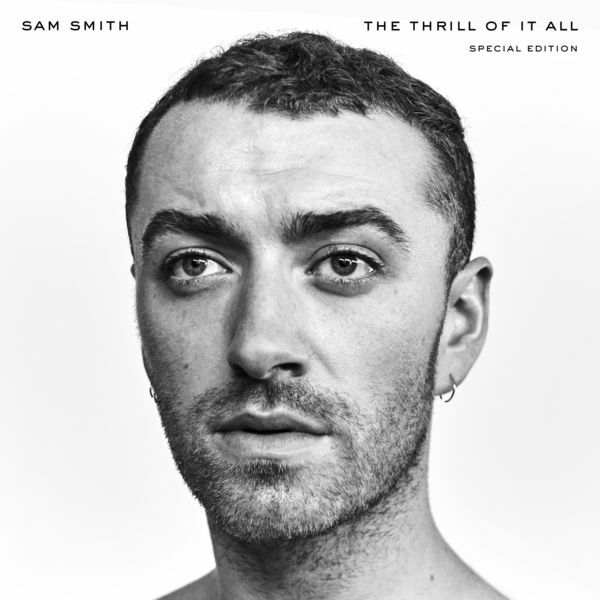 While most people might point to the big hitters from the album, my favorite tracks were the lesser acclaimed Feel and Love. 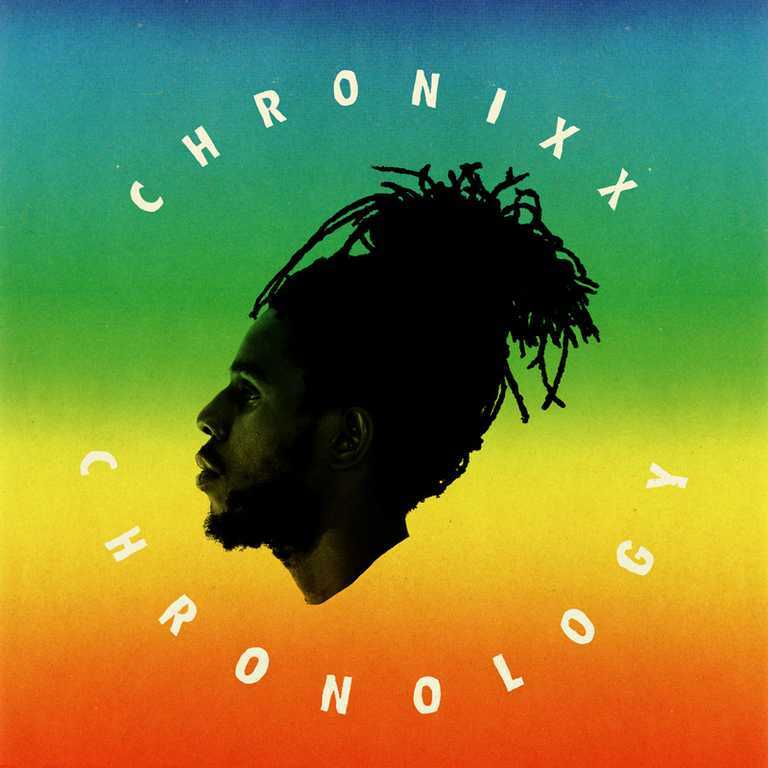 I’ve been a big fan of Jamaican artist, Chronixx, for a while now and the news of an album was music to my ears :). The album itself did not disappoint and it’s still a big part of my playlist going into the new year. With this one, it’s hard to pick my favorite song but there are a few that stood out such as Black is Beautiful, Likes, Skanking Sweet and Legend. 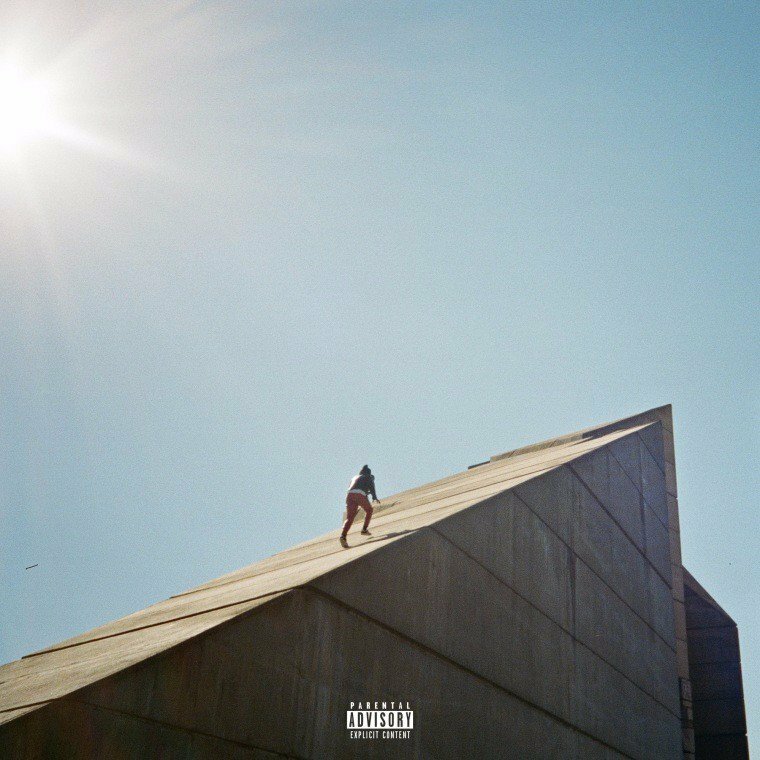 I started listening to Daniel Caesar later this year after watching him perform with Chance the Rapper (better late than never, right?) Freudian is a masterpiece with some amazing songs and it’s still on replay every once in a while. My favorite tracks off the album are Blessed, Get You and, of course, Best Part. Check out my post on the same here. 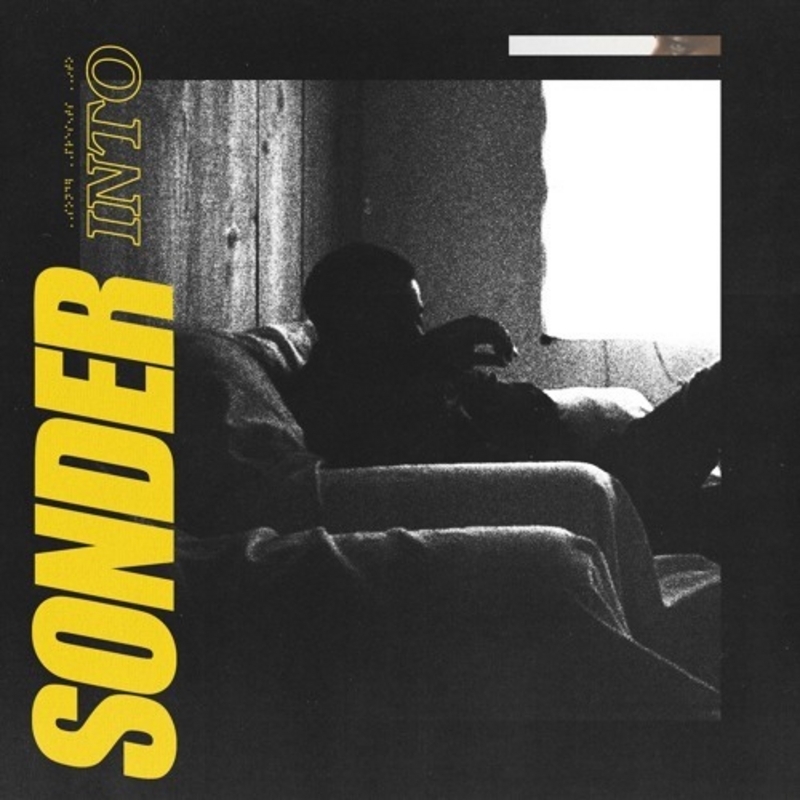 I first listened to Sonder when I was browsing through youtube and landed on the song Too Fast. From there on I was hooked and the best thing of it all was that the album is available on Soundcloud. Make sure you click on the link and listen to my favorite tracks – Feel, Too Fast and Care. What can one say about SZA’s album other than the fact that it was one of the best releases by a female artist this year. With hits like Love Galore, Weekend and 20 something, Ctrl makes for a great listen. 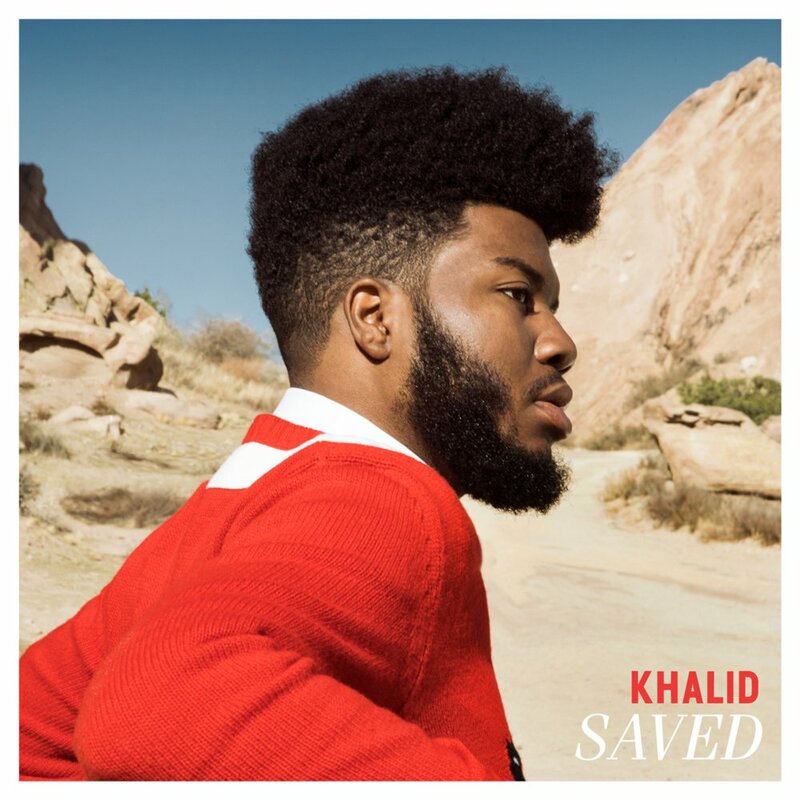 I don’t feel like the target audience for the album but that hasn’t stopped me from jamming to the songs and singing along when the mood is right. Other than Damn, this has to be one of my favorite hip hop albums this year. Another result of my browsing through Youtube. 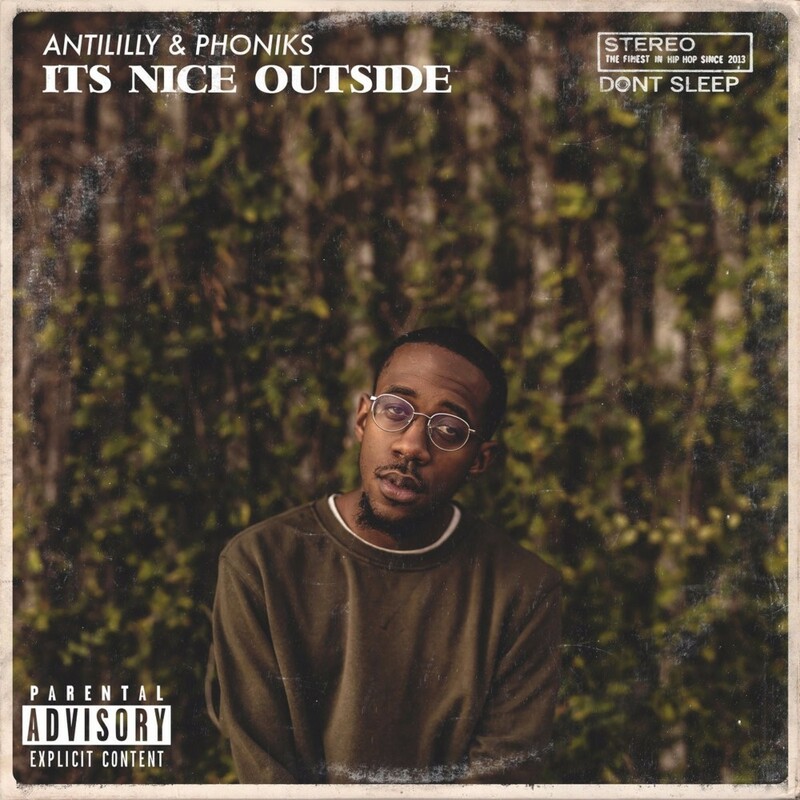 If you haven’t had a listen to this work of art by Anti Lilly and Phoniks, all I can say is see your life. From the fast track to the last, this one of those I find hard to pick a favorite song but Sunshine and Nobody’s Perfect stand out from the rest, in my mind. Jigger has always been up there with my favorite rappers of all time. The fact that he has created and still continue to create (crossed fingers) some of the hip hop albums of note over the years, sets him apart from the pack. 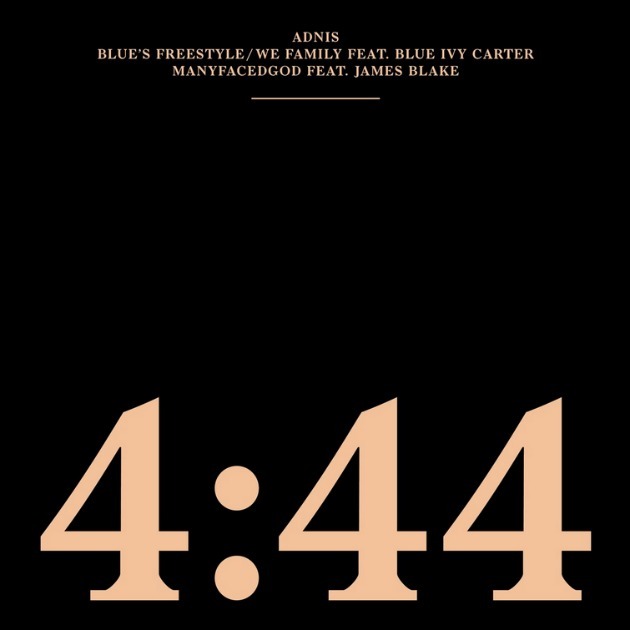 4:44 is his latest release coming after Beyonce laid it all out in her album Lemonade last year. My favorite tracks off the new album are The Story of OJ and BAM. Last but not least, is Damian Marley’s Stony Hill. One of the things I will remember most from this year is watching him perform live at the Carnivore Grounds. Epic is not enough to describe that night. Stony Hill was released in July this year and Junior Gong did not let his fans down. His collaboration with Stephen Marley on Medication is one of my favorite songs this year. These are just a few of the albums I’ve listened to this year with so many good ones missing out from the list. My taste in music continues to expand every day and I am definitely looking forward to listening to some new albums. I’ve already started collecting a list from my friends and the one given will probably change by the time we get into the new year. Which was your favorite album this year and which ones are you looking forward to in the coming year? My favorite of 2017 was To Love A Woman by Harawa. Pure Trapsoul heaven!